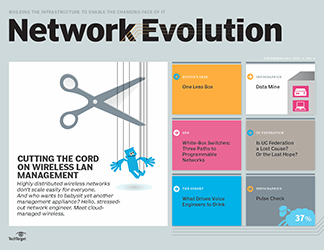 Enterprises want to drop costly MPLS links but hesitate to lose the control they provide. 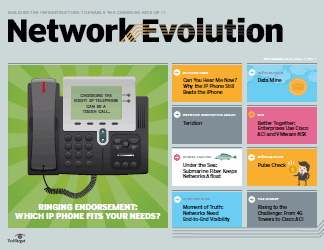 SD-WAN offers a solution, and WAN optimization brings it to life. If the growth of cloud computing and mobility has proven anything, it's that the legacy boundaries of the enterprise no longer exist. 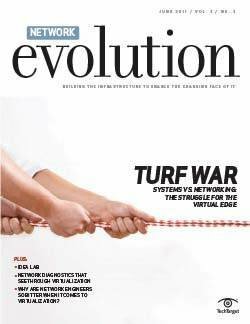 As a result, the traditional model of WAN optimization is changing too. 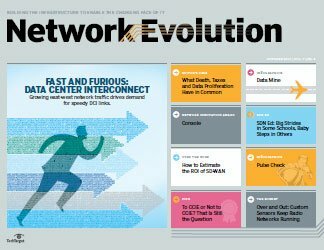 Wide area network (WAN) optimization vendors have long specialized in application acceleration between branch offices and data centers. 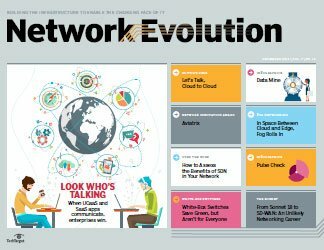 But as the Internet plays an increasingly important role in how remote users access applications and other resources, some of those same vendors are now rushing to play up their expertise in a new arena: the software-defined WAN (SD-WAN). 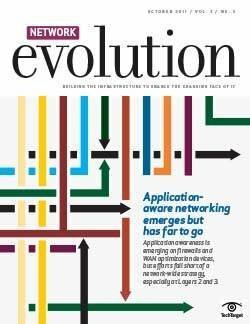 SD-WAN is an approach to networking that aims at taking software-defined networking's two big benefits -- cost efficiency and flexibility -- and reproducing them at the edge. 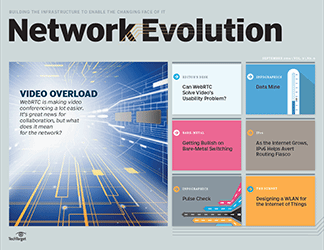 The technology allows a network manager to aggregate several different connections and have them function like one virtual overlay network, using path selection and traffic engineering to optimize the link. Ultimately, the goal is to eliminate the need for expensive MPLS links by achieving a comparable level of performance and reliability with several Internet links. It's a logical progression from WAN optimization, a technology that was built on understanding private WAN links and optimizing them for traditional traffic patterns. 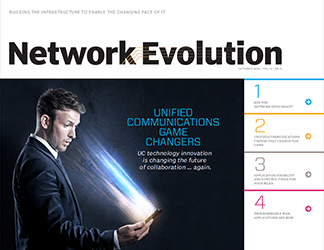 SD-WAN takes that one step further by tapping into all available resources, including inexpensive Internet services, to get the biggest bang for the network buck. 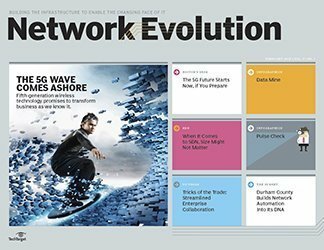 The technology is still emerging -- and WAN optimization vendors, in some respects, have the hardware and software to enable it -- but interest in SD-WAN is growing quickly due to its potential. 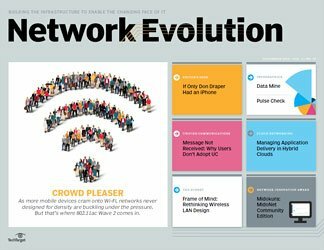 "SD-WAN is something for us to consider because we spend a lot of money on MPLS. It's a very expensive network to maintain," says John Ouzounis, an IT director at SMTC Corp., an electronics contract manufacturer based in Markham, Ontario. 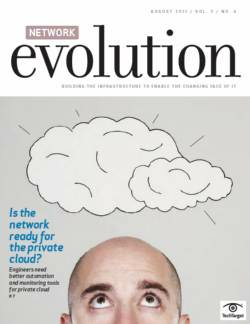 As use of cloud computing and software as a service (SaaS) applications becomes widespread, the value of traditional WAN optimization is less apparent these days with more traffic flowing from branch offices to the cloud, rather than to the data center. 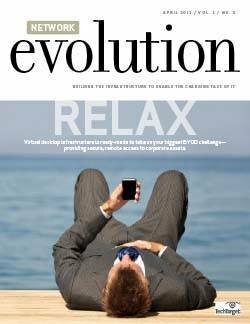 That's not to say enterprises aren't investing in WAN optimization anymore. Analyst firm IHS Infonetics forecasts the total WAN optimization appliance market will generate $876 million in revenue in 2015, up from $841 million in 2014. WAN optimization still can -- and does -- play a key role in helping enterprises improve the performance of SaaS applications and gain visibility into how they perform, according to Hansang Bae, CTO of WAN optimization vendor Riverbed Technology. A SaaS application like Microsoft's Office 365 can be a "gateway drug" to the cloud, he says. That is, Office 365 can get many enterprises hooked on a SaaS approach before they realize the impact on IT operations. 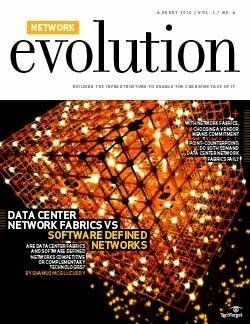 But one of the key drivers for future innovation and growth in WAN optimization is SD-WAN. 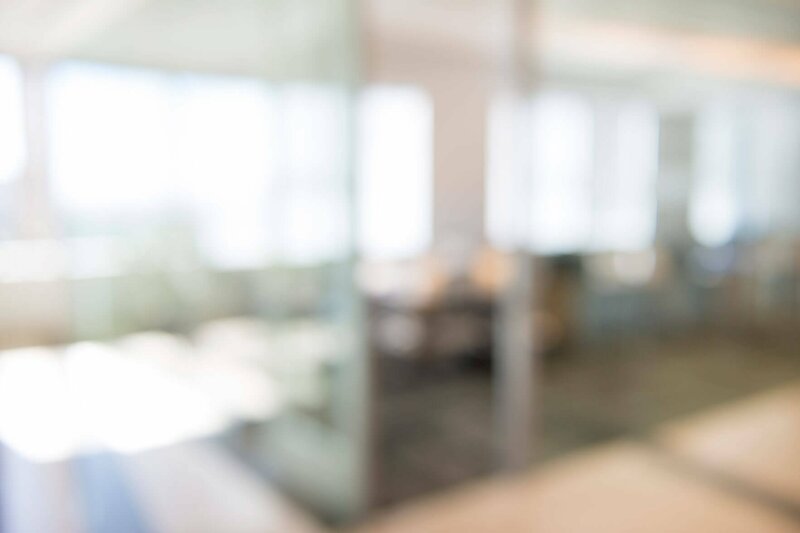 SD-WAN isn't just about optimizing packet delivery for storage or branch connectivity. Rather, it's about redefining the WAN to represent a network that doesn't solely rely on a costly collection of MPLS links. It would dynamically select from a more cost-efficient assortment of public Internet connections and private links. 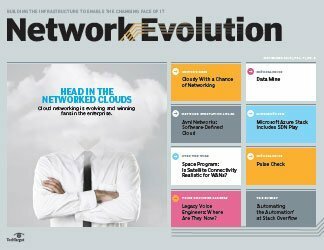 The basic idea of aggregating network links in SD-WAN has existed since the beginning of the networking era, says Riverbed's Bae. 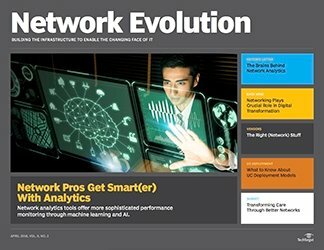 "Since the dawn of time, network engineers have set up GRE tunnels to facilitate routing," he explains. "When you want to re-route traffic through a cheaper tunnel, you build a tunnel -- that's what you do." Historically, however, these tunnels were static and were built by network engineers to facilitate routing. 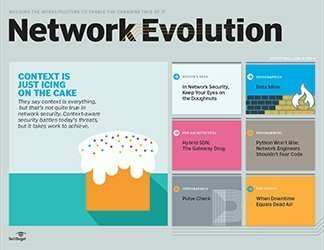 With SD-WAN, the routes aren't static and the applications are in charge. 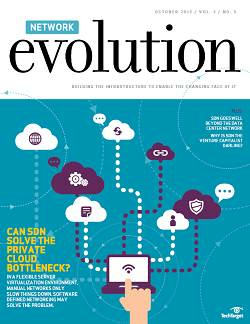 "If you sum up SD-WAN, the application can now impose its will on routers," Bae says. "The application can now say how it wants to get to its destination and with what quality." But in order for SD-WAN to work, the technology needs to have proper visibility into the application traffic. 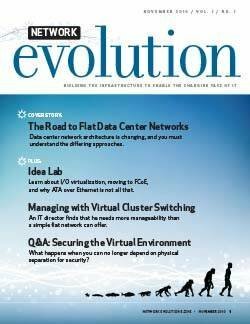 WAN optimization and the components that go with it are well suited to provide that. It's a model that appeals to Mike Drzycimski, vice president and director of network operations at Colonial Savings, a bank and financial services company based in Fort Worth, Texas. 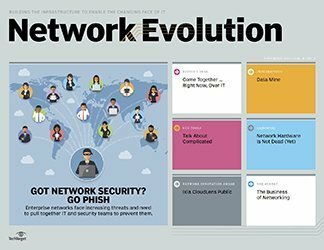 Drzycimski says he's optimistic about the promise of SD-WAN and its potential to reduce the need for expensive MPLS links by using more affordable Internet connections. 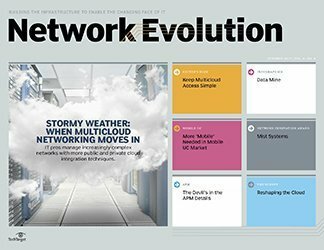 By combining the visibility and control that WAN optimization provides with the virtualization in SD-WAN, it's possible to dynamically grow and shrink the network as needed, according to Bae. If a CEO suddenly decides to broadcast a town-hall-style video, for example, bandwidth can expand to meet the demand. 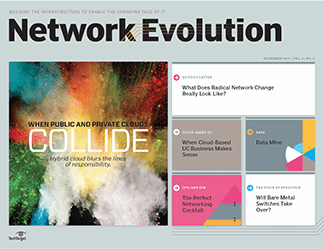 "The idea that the network is a living breathing creature that can react to demand is now here," Bae says. Although much in WAN optimization is changing, one key element remains the same: the overriding desire to do more with less. 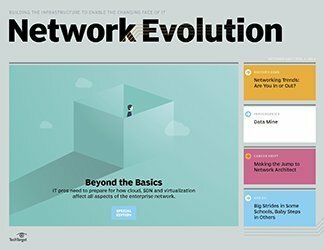 IT departments continually seek out ways to get more value out of each dollar spent on the network and squeeze more performance out of existing bandwidth. Colonial Savings' Drzycimski manages a typical hub-and-spoke WAN and uses Silver Peak's WAN optimization appliance between the company's main data center and its disaster recovery (DR) site. Data is replicated in five-minute intervals to the DR site, performed as block-level replication from device to device in a storage area network. 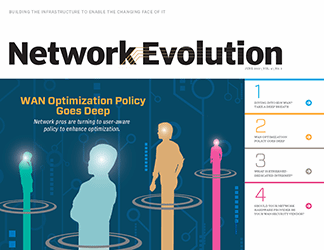 It was an impossible benchmark to achieve prior to deploying WAN optimization; the network simply couldn't keep up with the pace of replication. 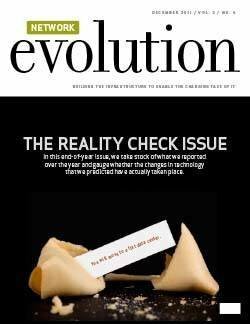 "We were days, if not weeks, behind on our replication jobs," Drzycimski says. "We were experiencing a lot of lost packets as data was traversing the network, so we knew we had to do something." More bandwidth isn't always the best solution for latency. It's like buying a bigger bus for a long trip. It may carry more passengers, but it won't get you to the intended destination any faster. The replication jobs caught up within a few days of Drzycimski deploying WAN optimization -- and that's when he noticed something interesting in one of the logs: a faulty network circuit between Colonial's data center and DR site was causing the dropped packets. The WAN optimization appliance not only improved latency and throughput, but it also provided new visibility into the network that Colonial just didn't have before. 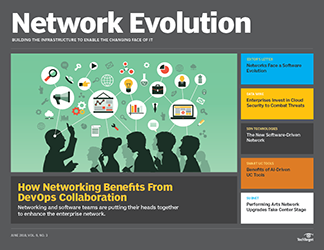 Another common use case for WAN optimization has been improving network performance between branch offices and a central data center or corporate headquarters. That's how SMTC makes use of WAN optimization. SMTC has a head office in Markham, Ontario, with an MPLS network that connects to manufacturing plants in California, China and Mexico. The company also has offices in Hong Kong and Texas. Each site hosts some of its own local applications as well as file and print services. All of the locations connect to the headquarters for access to ERP, financial and workflow applications. "We did have challenges trying to improve application performance to our locations, especially China," Ouzounis says. "There are approximately 20 network hops between our head office and China." WAN optimization enabled Ouzounis to improve the performance of FTP traffic, with large file transfers that once took hours to perform now completed in just a few minutes. 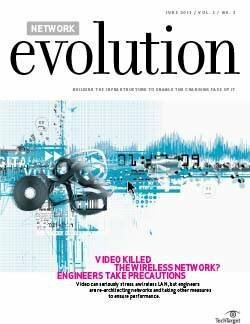 One of the first knee-jerk reactions that any organization has to network WAN issues is to simply buy a bigger pipe, though Ouzounis cautions that isn't always the best solution when latency is a concern. It's like buying a bigger bus for a long trip, he explains. It may carry more passengers, but it won't get you to the intended destination any faster. "Putting in more bandwidth gives you a wider pipe, but we still have to go from here to Mexico and to China," Ouzounis says. Despite all the changes the WAN optimization market is undergoing, the core capabilities of improved performance and latency are still valued by customers today, contends David Hughes, CEO of WAN optimization vendor Silver Peak. And there is ongoing demand for higher and higher rates of performance, he adds. "Whereas 10 years ago, when we started, people were looking at a megabit in the branch and a hundred megabits in the data center, those numbers have all multiplied by at least 10 and in some cases 100," Hughes says. "People definitely are using our acceleration technology, but in order to keep it relevant, we've had to keep scaling up the capacity." 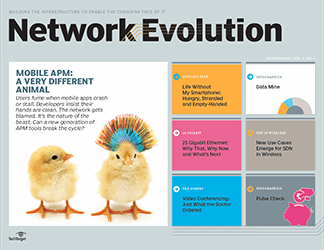 What benefits do you see in software-defined WAN?